Let the stellar black star speak! My Madiba. 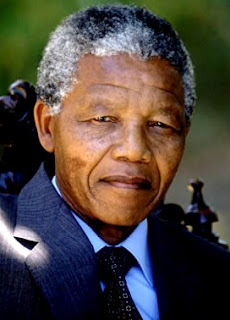 Oh let my Madiba speak! And world blessed by Allah, should read and love him too.